Koenigsegg has come up with a customization division called BLT (not sure what it stands for) to fine tune the already super powerful exotic Agera. 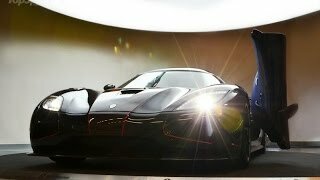 The $2 Million Koenigsegg Agera R doesn't need any customization per se. But, hey if you have mullahs to spend, then why not says Koenigsegg! The car in picture is built for a customer in China: carbon body in tinted blue and set off with red pinstripping. 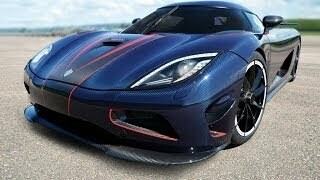 Well, check out the high res gallery for this Koenigsegg Agera R BLT 2013.